It’s a universal truth that when parents and adults book inflatable games for children, they look on longingly with a ping of equal parts nostalgia and envy. The doubts come from a nice blend of “I’m much too old for this” and “I don’t want to impose” – but this summer, we encourage you to let all of that go. 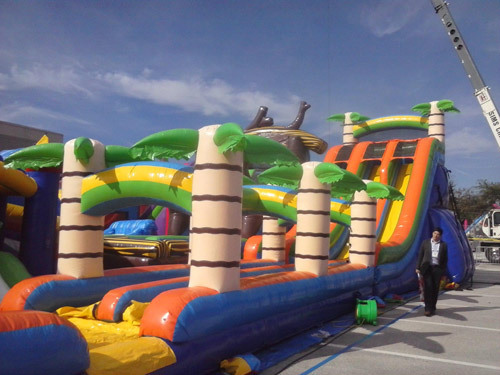 With our adult-friendly options, inflatable games don’t have to be a kids menu of summer entertainment services. Come on. We dare you to let loose. Summer doesn’t have to be reserved for the kids. Whether you are in your 20s and looking for a unique experience to have with friends or a parent looking for a weekend away from the kids, we’ve got just the thing for you. 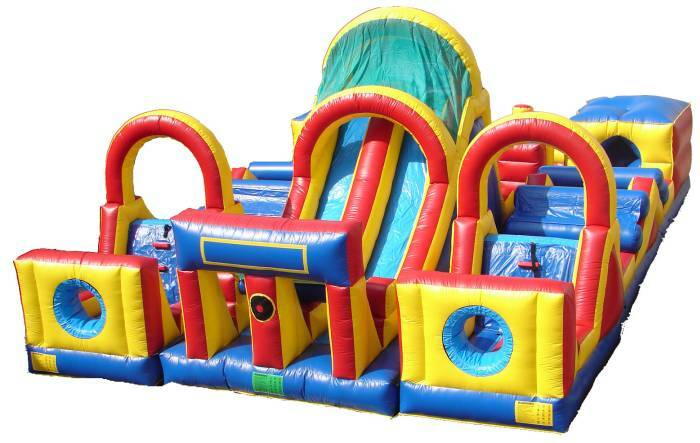 Our experts can help plan the perfect summer party, replete with inflatable games and entertainment services. 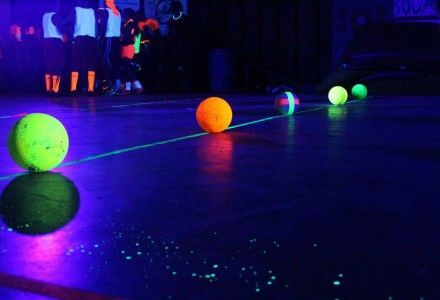 You can mix and match or create a themed event – request a quote today.